Most Banks in the country offer attractive education loans for students. Following are some of the premier banks of the country providing educational loans. 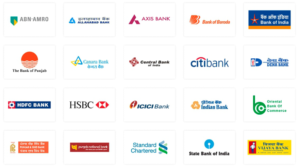 Click here to see a complete list of Banks. Applicant should fall in the age bracket of 16-35 years. educational loan scheme on offer at the time of application.